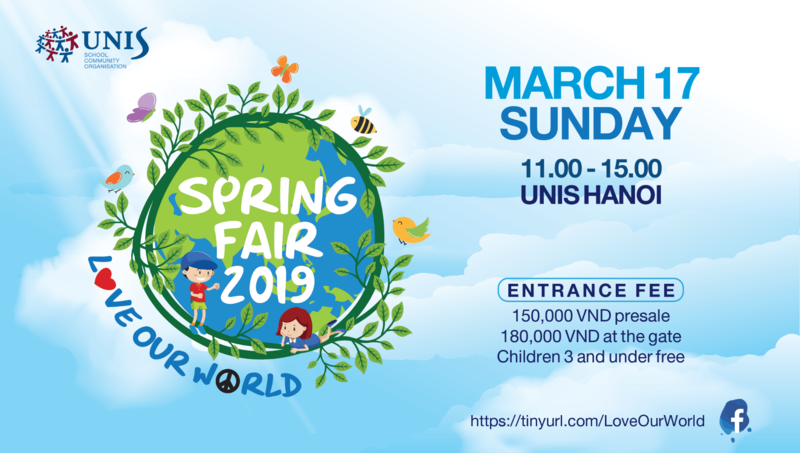 UNIS Hanoi community members are welcome to join the Spring Fair 2019 as we spread and share the love for our world! 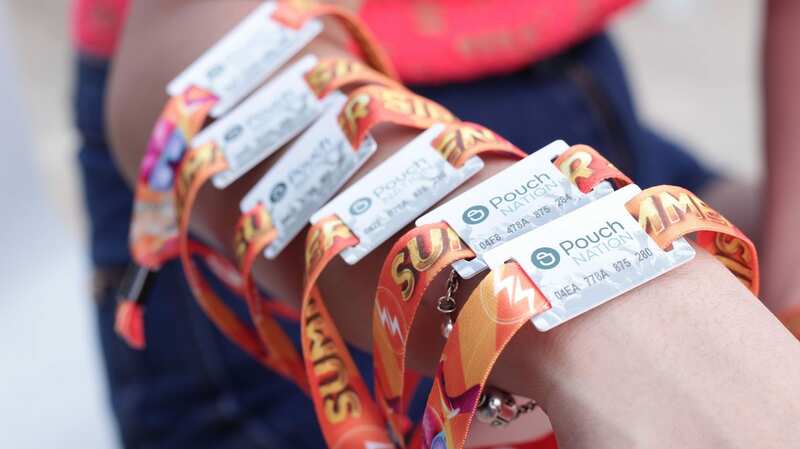 Have you got your wristband? Purchase tickets early and save! We still need you help! It’s getting to crunch time for volunteers for the spring fair, if you can lend your time, please Sign-up here! We know we are busy, with kids and stuff but an hour spent here will mean we won’t have to close games for the kids. This is also great chance to get your spouse that hasn’t time to help at school to help out! We will send an email to volunteers confirming the details of your position by March 16. Spring Fair Sponsors greatly help all aspects of the Spring Fair from supporting our Cultural Booths with food and beverages to in-kinds gifts at our amazing Silent Auction! You can win deluxe packages from the Hilton Hanoi Opera, Sofitel Metropole Hotel, Intercontinental Hotel Westlake Hanoi, cultural experiences with Heritage Cruises and the Quintessence of Tonkin show! For your kid’s Birthday party bid on My Gym packages and there is so much more to discover in the world of bidding! Click here for a list of our sponsors and silent auction prizes. May the best bid WIN! Happy Bidding! Spring Fair Sales Begin this Week! 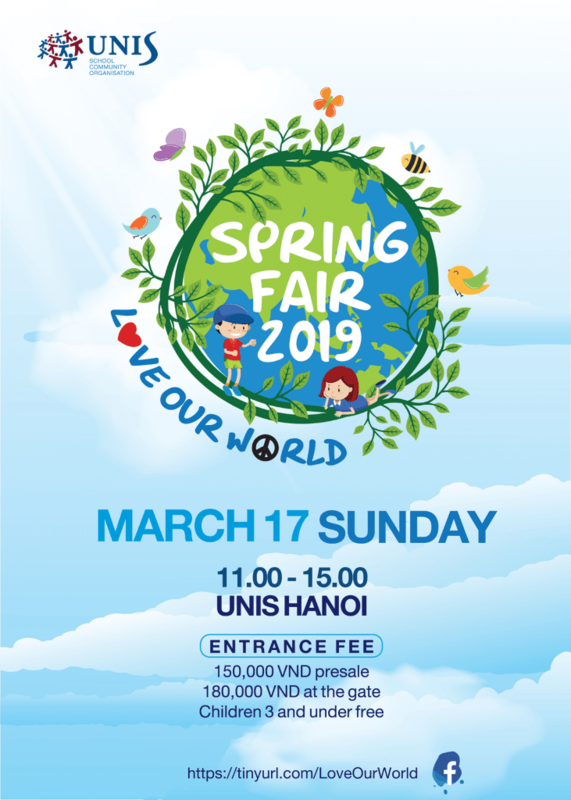 UNIS Hanoi welcomes all of you to join the Spring Fair 2019 as we spread and share the love for our world! Come join us for tons of lively music, stage shows, cuisines from around the world, plenty of games and fun surprises for all ages to enjoy, learn about other cultures and explore our beautiful world ! Let’s begin our journey at the Spring Fair 2019 on Sunday, 17th March from 11am – 3pm. 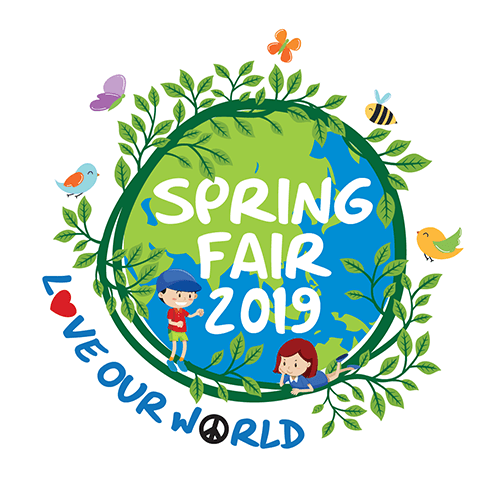 To “LOVE OUR WORLD” and show some care the SCO’s Teaspoon of Change is to organize an awareness creating, environmentally sustainable and fun-filled whole school fair! Stay Connected to what’s going on by following our Spring Fair page on Facebook! 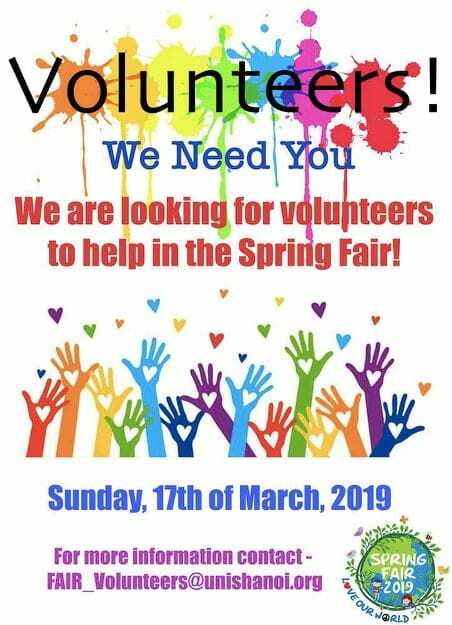 Volunteer at the Spring Fair! Our volunteer schedule is open for sign-up! We need all the help we can get to make this event happen. Get your preferred time slot by signing up early! Wristband Sales begin on March 7! 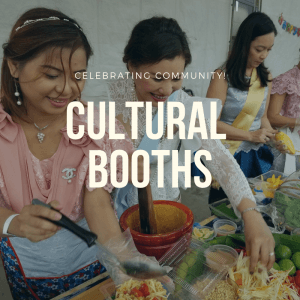 More Cultural Booths than ever before!!! 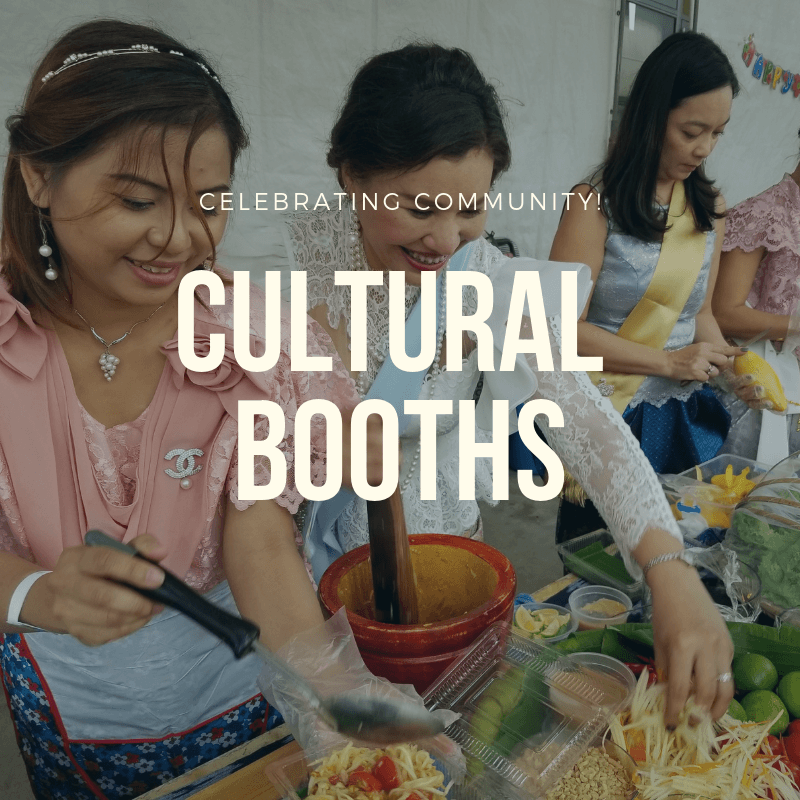 We are extremely excited to announce that we have the following cultural booths registered: Korea, Spain/Peru/Ecuador, Japan, Thailand, China, USA, India, Sri Lanka, Italy, Germany, Australia/New Zealand, Vietnam, Nordic Countries, Poland/Czech Republic, Canada, Africa and United Kingdom…bring and appetite and tupperware for take-way food! 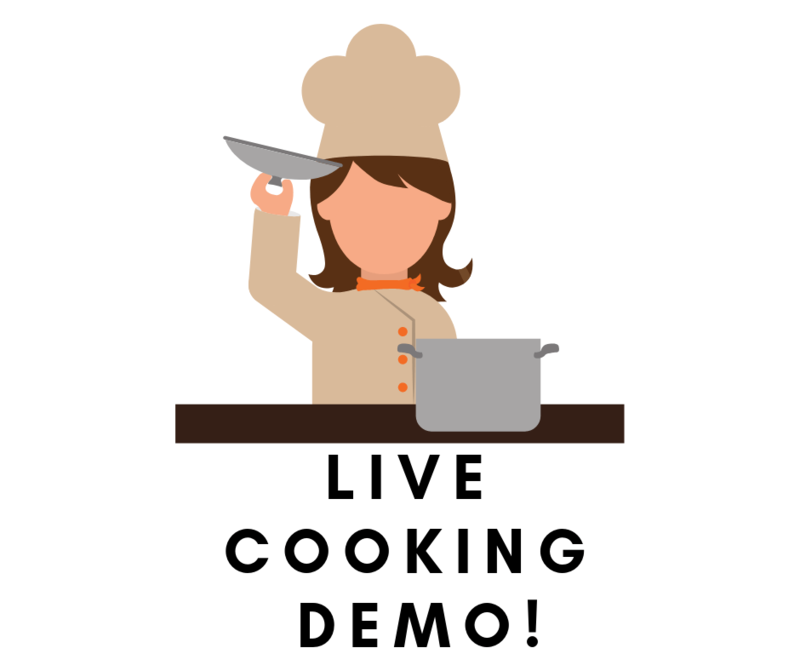 We are looking for a culinary enthusiast to help MC our LIVE COOKING DEMO in the heart of the Cultural Booths. 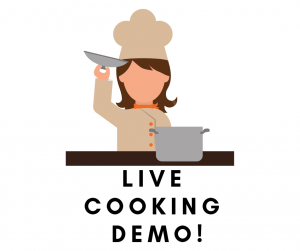 Just talk to our in-house parent chefs, ask questions and narrate as they share local cooking secrets! Contact springfair@unishanoi.org to help out. Bring your own bags and SHOP AROUND! 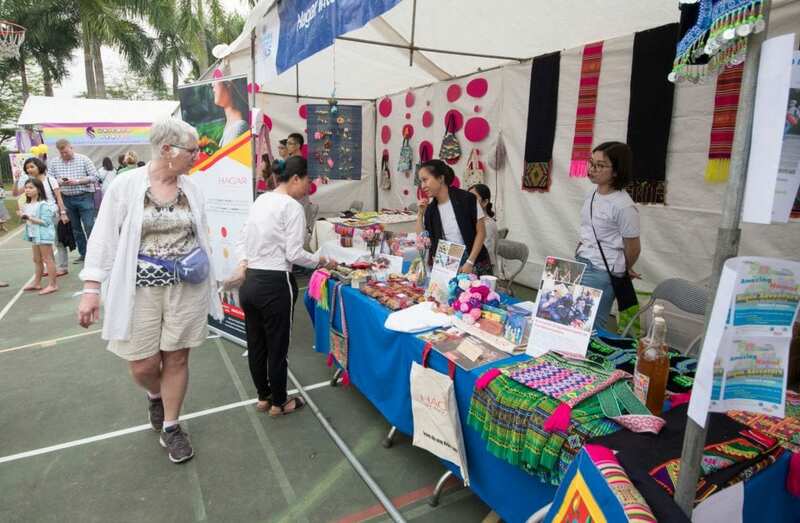 The SCO welcomes UNIS Hanoi parents, faculty, staff, MSHS students and alumni to promote their family-owned small businesses to over 4000 participants at the Spring Fair. This is a great way for our entrepreneurial community members to engage with the community! 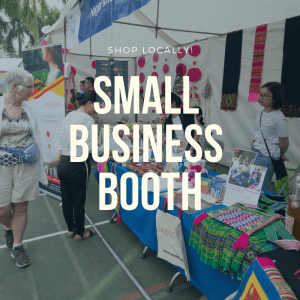 Get ready to shop and more about at Copenhagen Delights, RossD Photography, TAMGA Designs, Advantage Property Services, Cattan, Unicorn Kafe, Maaster, Bae Bae Giftstore, CunShop and Casways! Contact our Spring Fair Coordinators if you have any questions at all. . .
Come join us for tons of lively music, stage shows, cuisines from around the world , plenty of games and fun surprises for all ages to enjoy, learn about other cultures and explore our beautiful world ! 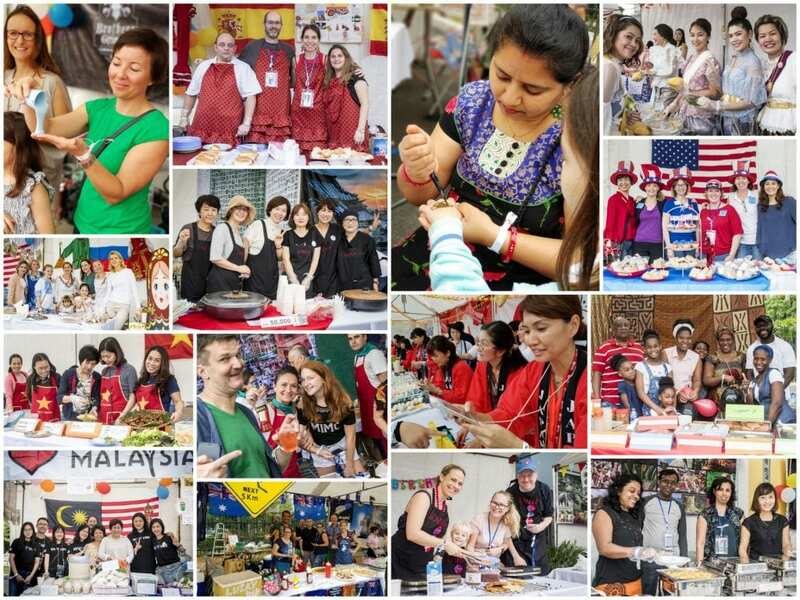 We are extremely excited to announce that we have the following cultural booths registered: Korea, Spain/Peru, Japan, Thailand, China, USA, India, Sri Lanka, Italy, Germany, Australia/New Zealand, Vietnam, Nordic Countries, Poland/Czech Republic, Canada, Africa and United Kingdom…bring and appetite and tupperware for take-way food! It’s show time and we are calling on YOU! This is your time to shine! 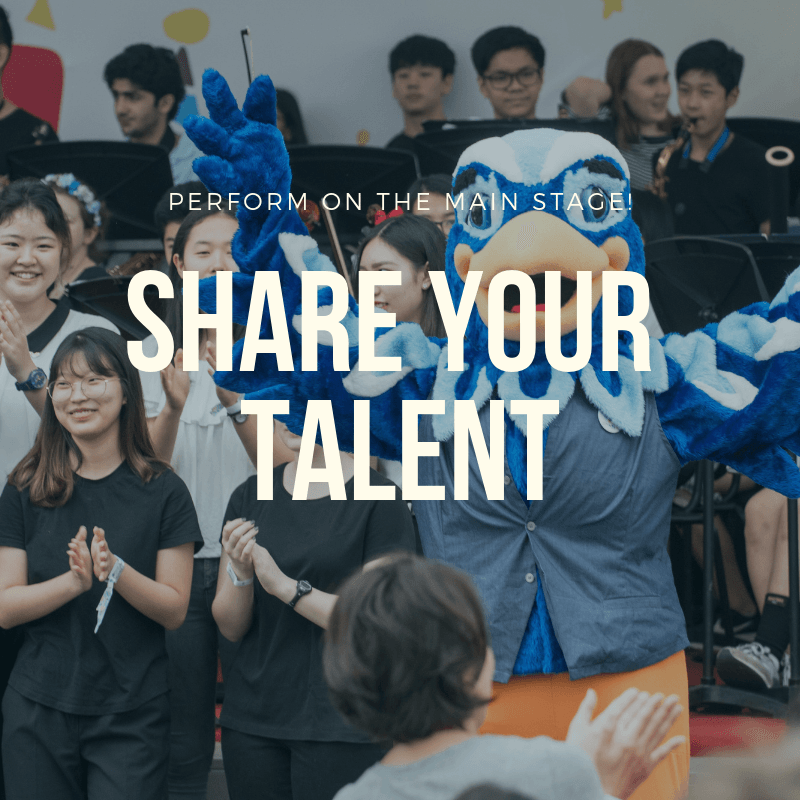 We are looking for anyone interested in performing on the main stage! Are you in a band? 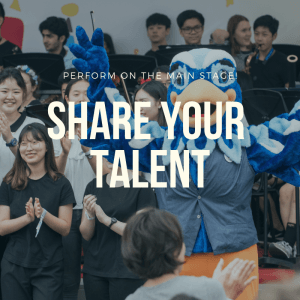 Got a cool talent? Love to dance? Want to perform a song? 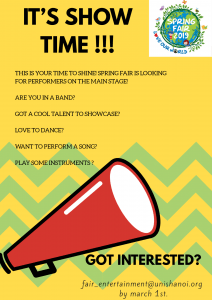 Play some instruments or have any other talents to showcase? We are looking for you! Also calling on talented speakers to MC the event! We definitely need your help to make this journey around the world AMAZING and FUN! 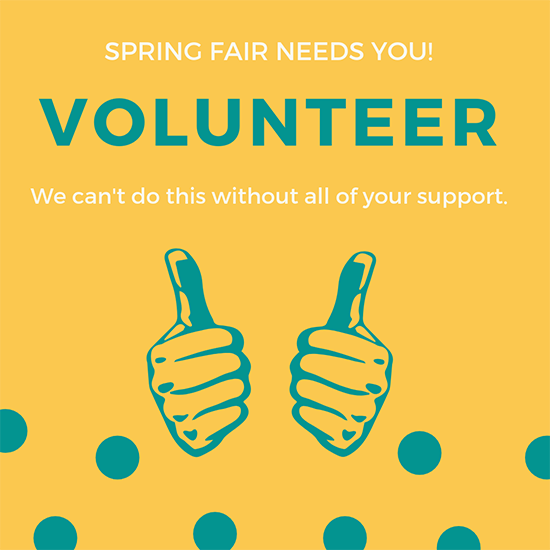 The Spring Fair is 100% volunteer-based. On your mark – get set – GO FUNd RUN! Join us for this family FUNd event with a festival atmosphere, which will keep you fit and support our parent-lead UNIS Booster & Phoenix Swim Clubs! Rain or shine the run is on! Bring your hats and water bottles tomorrow and meet us at the field! 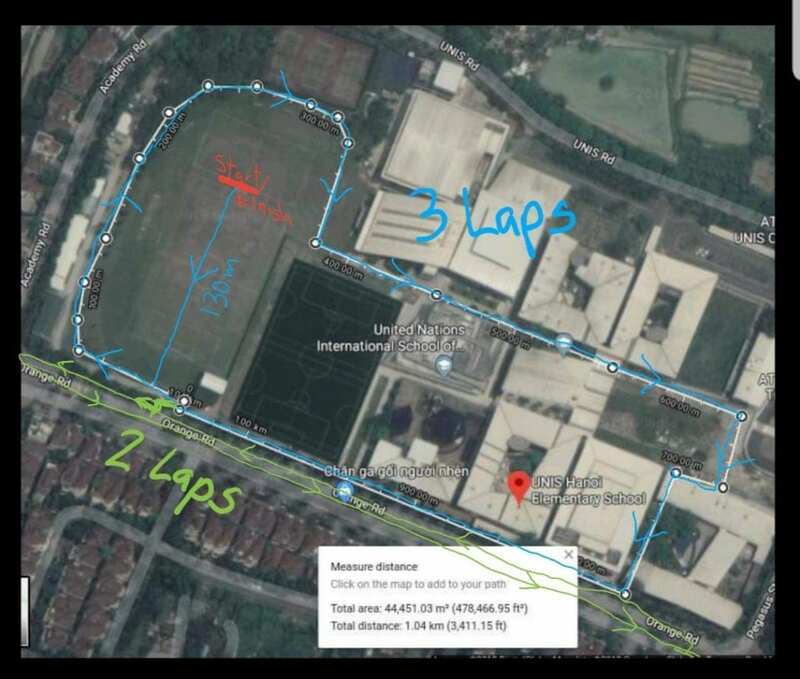 All races will start and finish on the back grassy fields. The 5k FUNd Run (and Walk!) will take place throughout campus and the immediate road around UNIS. See route below. The kids’ 300 and 600 meters will take place on a track on the grassy fields so we can cheer them on! Spring Fair – Get involved! 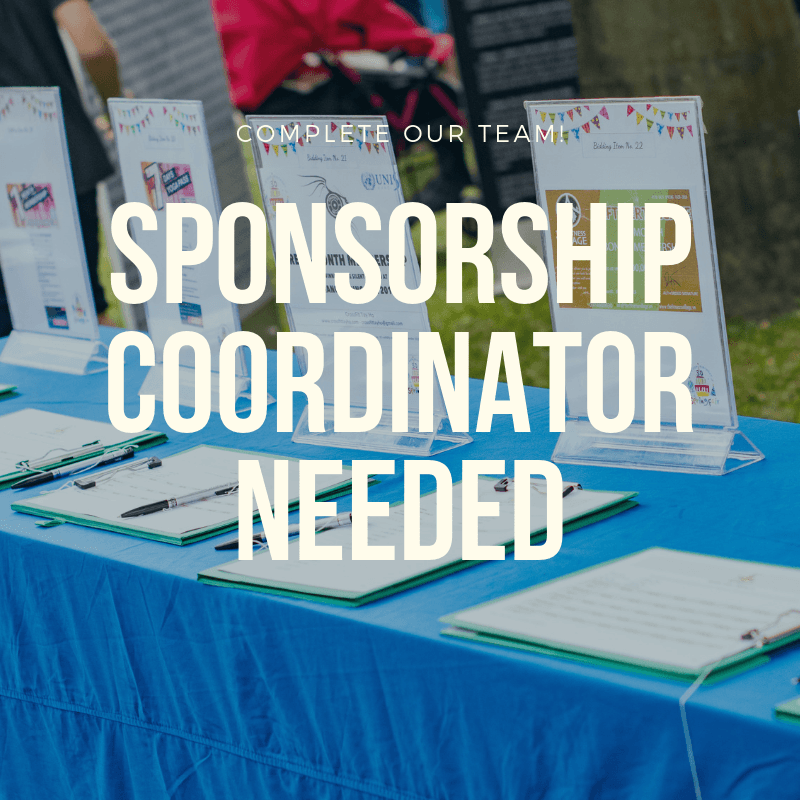 We are urgently looking for a Sponsorship Coordinator. If you are slightly event thinking about it, send a message to springfair@unishanoi.org and let’s talk! Ready to Eat, Party and Play? What makes any UNIS event amazing is the vibrant diversity we bring-in and the Spring Fair is no exception ! 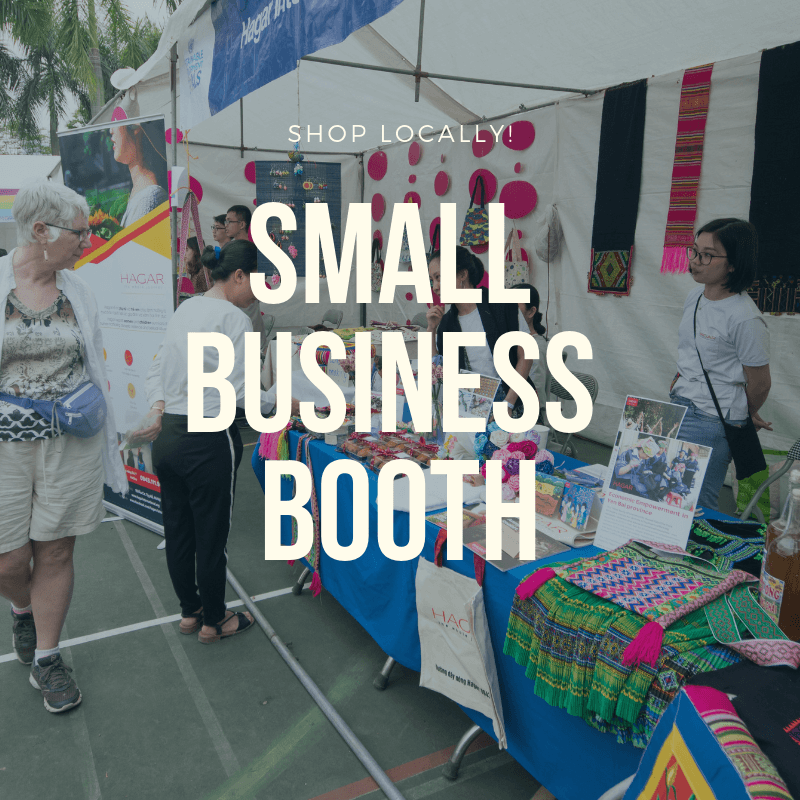 Get together with families and friends and organise a cultural booth to showcase traditional food, games for children and adults, performances or whatever your heart may desire. As before, we encourage home cooked meals and are ready with some exciting plans to make it easier for smaller communities to join in on the fun. Feel free to contact our cultural booth coordinator with your questions, suggestions and ideas ! 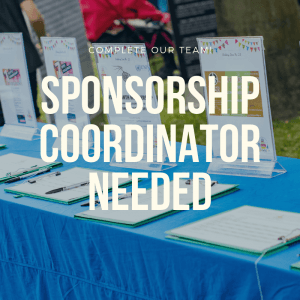 The Spring Fair Team is JUST looking for a Sponsorship Coordinator to complete the team! Are you interested in networking with local businesses? 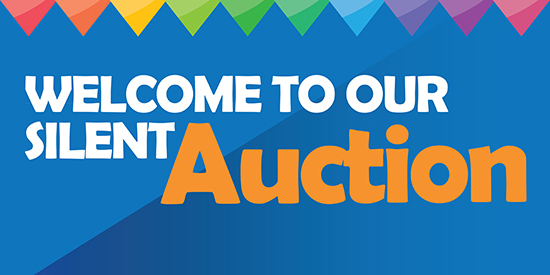 Want to create a fun auction? This position is destined for YOU! Join the FUNd Run (and Walk)! Join the Hanoi Bus Tour! 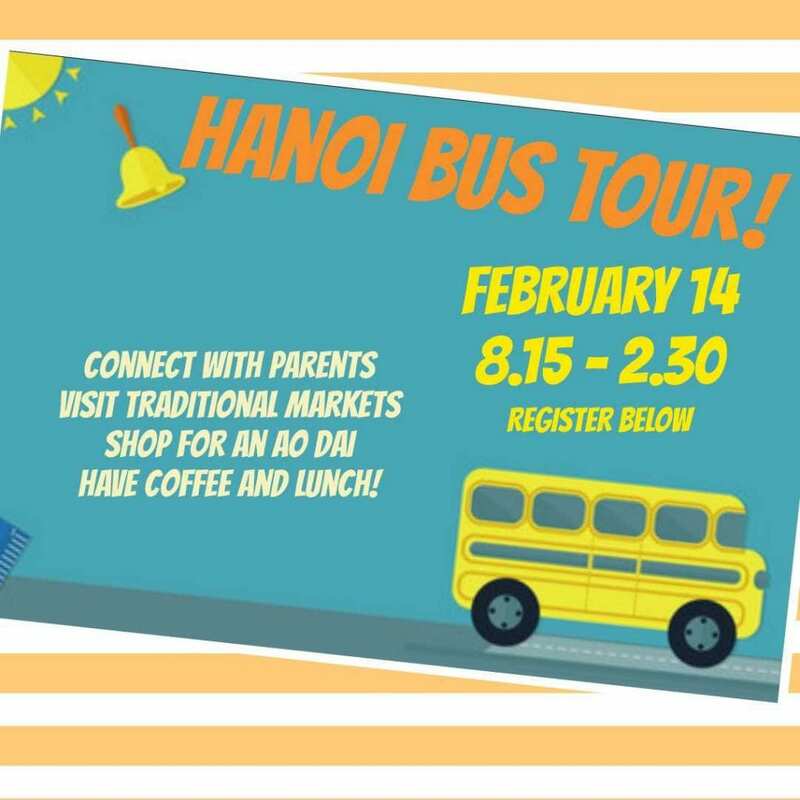 All parents new and returning are invited to join this popular bus tour around Tay Ho and the Old Quarter organised by parent volunteers of the School Community Organisation. This is a great opportunity to meet other parents, learn more about what is available in the city and have a chance to pick up an Ao Dai (traditional Vietnamese clothing often worn for cultural celebrations) for your children. SIGN-UP HERE By February 12 at 8pm. Meet in front of the Administration Building and we’ll take the bus after a short intro to the SCO! Love Our World – Spring Fair!